If the write up does not leave you hungry, the photos will. 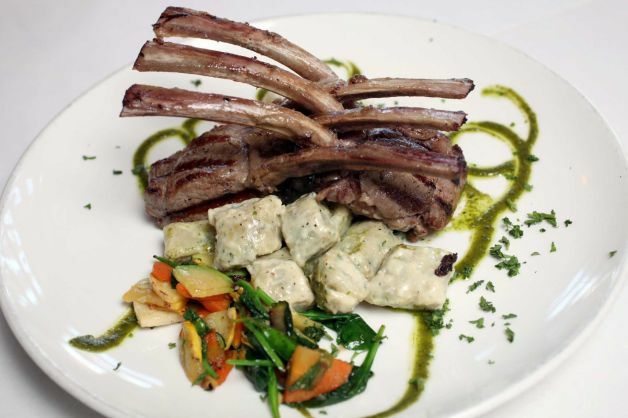 Calling lamb chops “scottadito”, the Agnello Scottadito dish includes house-made gnocchi in gorgonzola cream and garlicky mixed vegetables. Photo: Juanito M Garza, Article: Edmund Tijerina. Valentine’s Day is Thursday, February 14th. Make your reservations for Luce online or call (210) 561-9700. Discover the A la Carte Menu and the 3 Course Dinner Menu by clicking here.